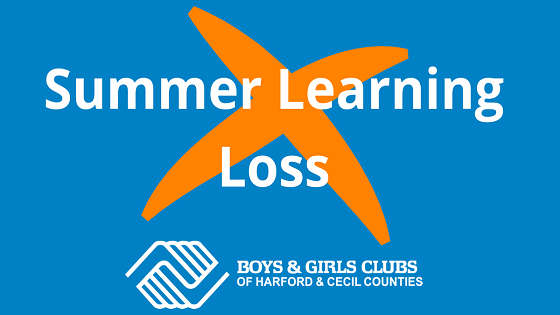 As we draw closer to the end of another school year, our focus at the Boys & Girls Clubs of Harford and Cecil Counties is beginning to shift toward a very important topic for our community’s youth: Summer Learning Loss. Have you heard of it? It’s also referred to as “summer setback” or “summer slide,” but by definition, the phenomena is the loss of academic skills and knowledge over the course of summer breaks. Why is addressing this issue it important? According to the National Summer Learning Association (NSLA), most students lose an average of two months of math skills, and low-income children lose up to three months in reading skills every summer. 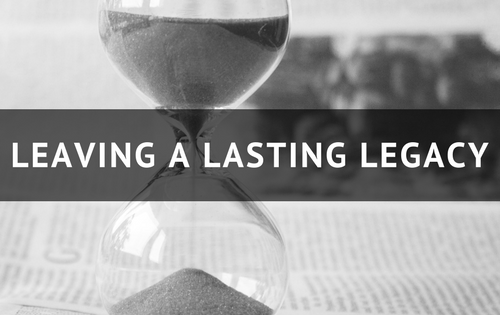 That summer learning loss results in nine out of ten teachers spending as much as three weeks on review when school begins – something that tremendously sets back the education of our kids. 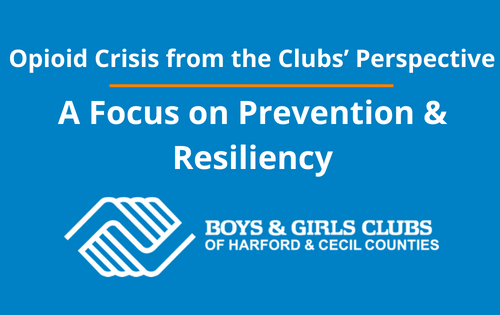 For the Clubs, combating the issue of learning loss presents an essential opportunity to provide low-cost education options during the summer for our communities. Programs like Camp Hidden Valley, our six-week outdoor education program housed on 180 acres of beautiful land along Deer Creek in White Hall, MD, as well as our Summer Enrichment Programs (SEPs), which take place at every Club in Harford & Cecil Counties, offer a variety of activities designed to keep kids’ minds (and bodies) engaged over the summer break. Where Camp Hidden Valley is concerned, we’ve even gone so far as to structure each week of the summer camp around an individualized theme. For example, the first week of camp (June 25 thru June 29) which will be focusing on the fascinating realm of Science, Technology, Engineering and Math – or STEM. Youth who attend the camp will fill their days with building and programming robots, tinkering and making cool things, as well as learning to program and explore all things STEM. Concurrently, from 7:30 a.m. to 6:30 p.m. at each of our Club locations, our SEPs will provide a structured environment for reading, art, music and other fun activities. Following a similar model to our themed weeks at Camp Hidden Valley, our “summer brain gain” program (an evidence-based practice designed to combat the issue of Summer Learning Loss) is comprised of fun, themed activities for kids that actively engages them through discovery, creative expression, group work and a final project or production. $500 can support a child’s entire summer break! To give the gift of a phenomenal summer experience, click HERE. 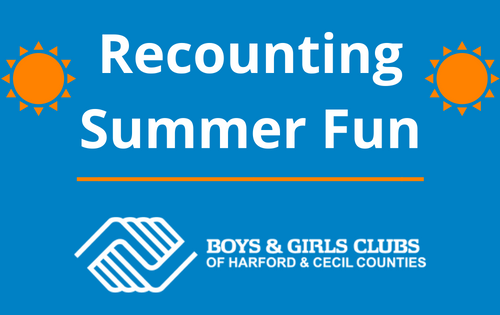 To get involved in other ways, please contact us at 410-272-0010 or info@bgcharfordcecil.org.